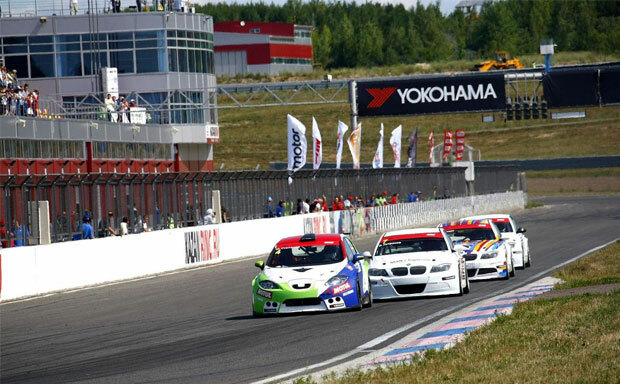 The fourth stage of the Russian Racing Championship season was held on Kazanring during the July 12-14 weekend. 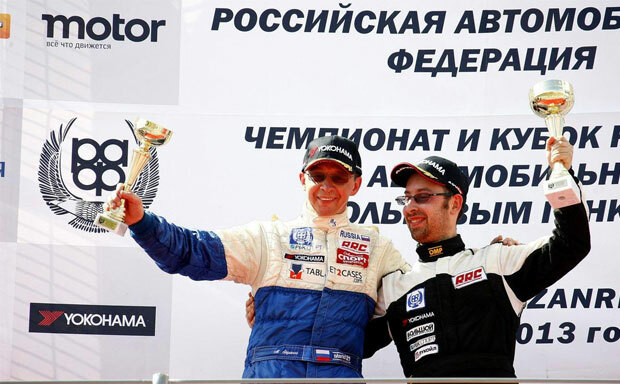 Tablet2Cases sponsored driver, Michail Stepanov, was there to take part in the most prestigious Touring class driving his super-charged Seat Super Copa. The qualification for the weekend went well for our pilot: Michail managed to end up in 5th position for the 1st race of the weekend. However, the race itself didn’t go his way and although Stepanov managed to climb to third spot at one point he only finished in 11th place. This meant that he will not be changing places for race 2 and will start from 11th spot. During the second race Michail had to show off some serious driving skills in order to catch up to the leaders. He managed to climb up to 4th spot, but the car just didn’t want to perform as he wanted it to and Michail ended up in 8th position, taking home valuable points for the overall Driver’s classification. The only consolation came in the separate Seat Super Copa classification, where our pilot has managed to climb on the podium in both races. These points will surely help him to win the classification at the end of the season. Overall, during the weekend, Stepanov collected 69 points, which wasn’t enough to catch up to the 3rd place in the standings, and Michail remained in 4th place, 40 points adrift from the podium. His B-tuning team collected 154 points during the racing weekend in Kazan. They are currently in 4th position in the overall classification only 7 points behind the third place and with great prospects of moving up. 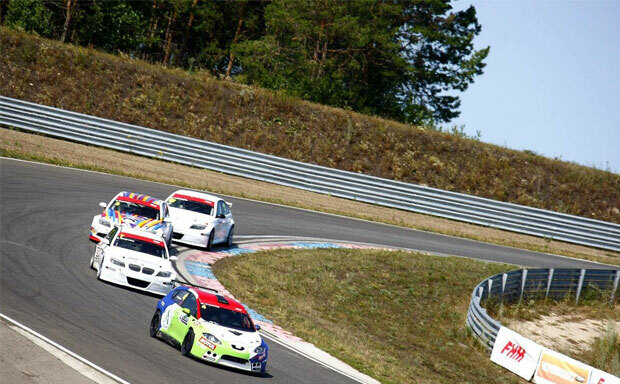 The teams are now taking a little summer break and RRC Stage 5 has been scheduled to take place during the August 16-18 weekend on the same racetrack – Kazanring. We will be cheering for our driver, hoping he will have better luck during the next stage. Tablet2Cases is not only about providing a guiding light in the ever-growing world of tablet cases and accessories. We believe that any event, idea or team that goes in line with our core values and beliefs is worth helping. 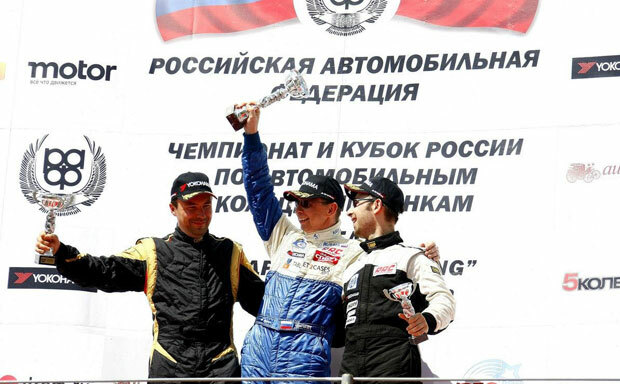 That’s why we take great pride in sponsoring Michail Stepanov, a driver currently participating in the Russian Racing Championship. Tablet2Cases is actively seeking sponsorship offers and applicants, all interested parties are welcome to contact us through this page.